Natalie Keller Pariano is the Founder and Sprinkler of Positivity Confetti at NatterDoodle. NatterDoodle is now empowering women through heartfelt hand lettering at their new location at 3516 North High Street in the heart of Centerville. 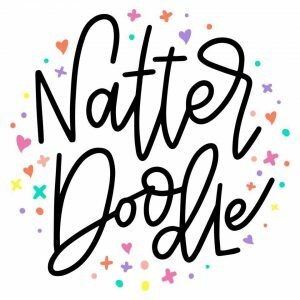 NatterDoodle creates the antidote to the stresses of everyday life by providing customers with authenticity and inspiration. The Sprinkler of Positivity Confetti, Natalie Keller Pariano, credits NatterDoodle’s crafted products to lightening the lives of its customers. 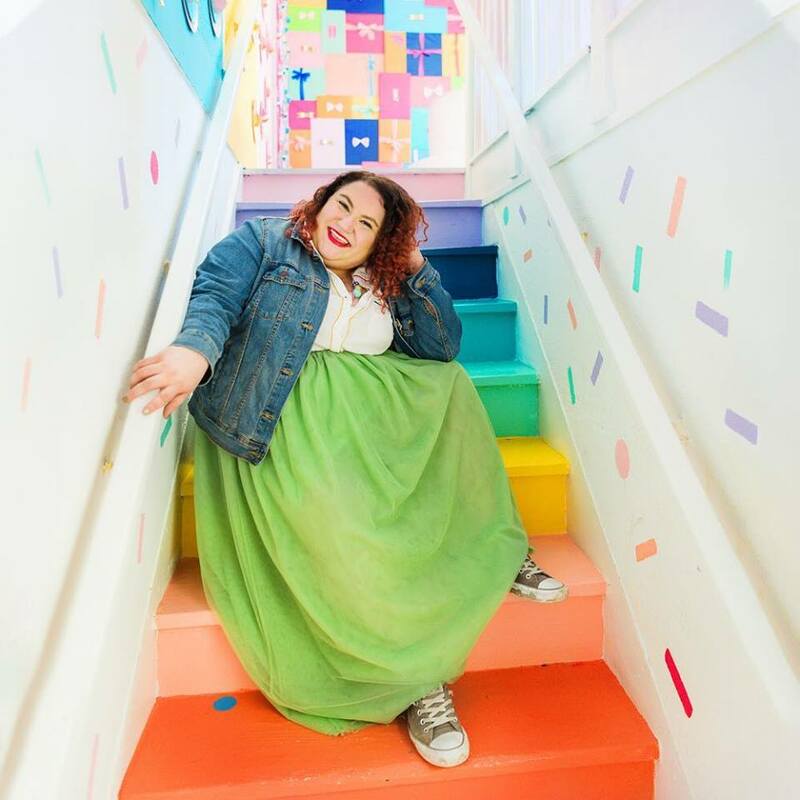 “Through our lovingly crafted stationery, home goods, gifts, and creative workshop experiences, NatterDoodle sprinkles positivity confetti in your world and helps women feel more colorful, connected and creative,” Pariano adds. NatterDoodle’s new location is open Monday through Thursday from 11 a.m. until 4 p.m., Saturdays from 9 a.m. to noon, and by appointment. NatterDoodle plans to host a number of workshops, trunk shows, and holiday events; all listed here. Natterdoodle is not dedicated to makes its customers lives brighter, but it’s also passionate about making the world a better place by supporting social causes that focus on equality, empathy, inclusion, and justice, and donates a portion of proceeds to social causes that parallel their values. Pariano refers to the company’s colorful, quirky, and fun attitude when asked about what makes NatterDoodle’s store unique. “Make yourself a little party for your pocket with our confetti dispenser, shop our lovingly lettered gifts, browse our extensively stocked pen bar to select the perfect pen for your project,” she says. The new NatterDoodle location is also perfect for gifts, home décor and for learning the art of modern calligraphy. In the future, NatterDoodle looks forward to launching new workshops, including a Hand Painted Beaded Necklaces workshop and a Pom Earrings workshop and events for Galentine’s Day. To learn more and follow along, visit the NatterDoodle website here, check out their Facebook page, or check them out on Instagram.